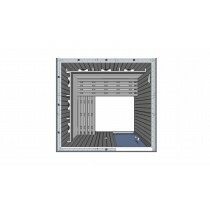 Oceanic Infrared emitters are hermetically sealed allowing the addition of a mini steam generator into most cabins within the home range. 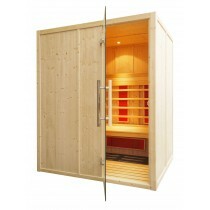 The air temperature in an infrared cabin will not exceed 60 degrees there is no requirement for a separate control system and the mini steam generator is simply connected to a mains supply via a standard 13amp plug or if used commercially is hard wired to the mains. 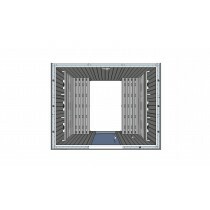 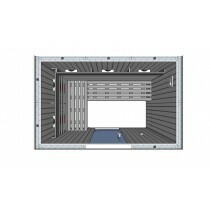 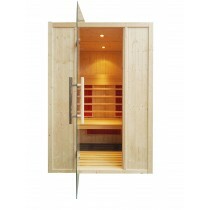 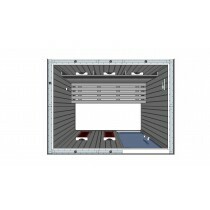 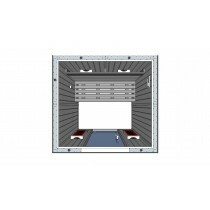 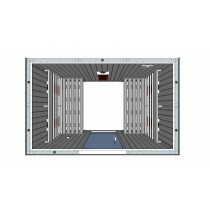 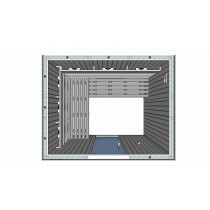 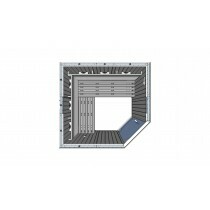 Stauna Coat is provided with all Infrared Saunarium cabins.